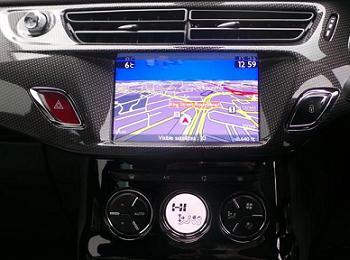 Connected equipment, including eMyWay Navigation system, Hi-Fi system and Connecting Box. 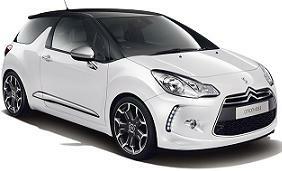 The DS3 features an Hi-Fi system with impressive sound. 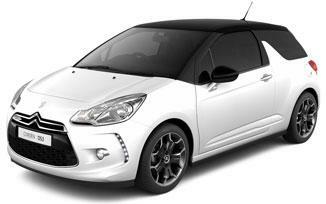 It comes with an extra third speaker on the dashboard and amplified subwoofer in the boot. Choose your audio source and plug in your MP3 player, USB stick or smartphone with Bluetooth® audio streaming. You'll see all the information on the multi function screen. 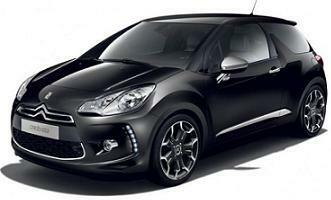 Citroen DS3 1.6 HDi D-Style Nav prices are on business contract hire deals or Citroen DS3 personal car leasing over 2 Years. 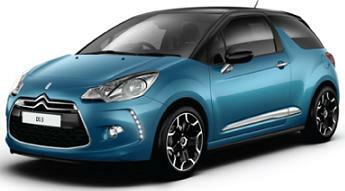 *For more information or alternative prices on the Citroen DS3 D-Style NAV cheap car leasing offers please call us on the below number. 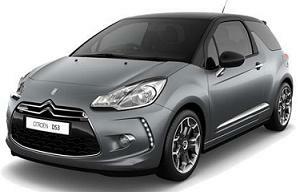 Cheap Citroen DS3 - Personal Leasing and Business and Contract Hire.